Safety evacuation slide we can gain some peace of mind knowing our plane is equipped with an inflatable plastic evacuation slide in case of an emergency but that wasn’t always the case. It wasn’t until the 1950s that aircraft makers began installing this essential piece of safety equipment, made primarily with nylon plastic fabrics. 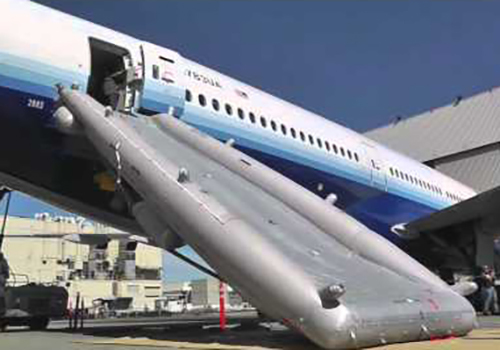 These durable, water-resistant slides can help stranded airplane passengers evacuate when needed, on land or water. Although seat belts are nearly as old as autos themselves, it wasn’t until the mid-1950s that carmakers began installing these primary safety devices in U.S. cars. The first belts were made from tightly woven nylon plastic that was affordable, very strong, and reasonably flexible. 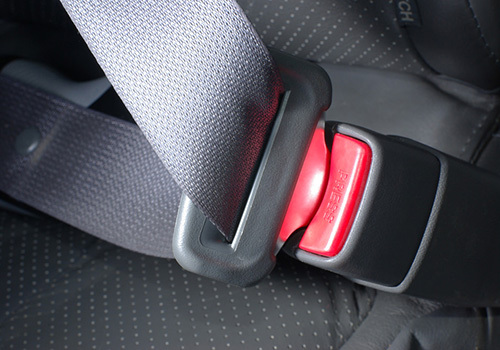 In the early 1970s, when federal regulators mandated three-point seat belts, carmakers moved to another plastic: industrial strength polyester, which made the belts lighter and more comfortable. From miners to construction workers to electricians, workers have relied on protective helmets for decades. But this key piece of personal protective equipment has evolved since its early days, when it often was made with padded felt and later, metal. In the mid 20th century, manufacturers began making hard hats with tough, lightweight, non-conductive plastics, plus cushioning foams that absorb impact, helping protect our workers from debris as well as electrical currents. Airbags in our cars and trucks have been saving loved ones for decades a critical safety feature made possible by plastics. 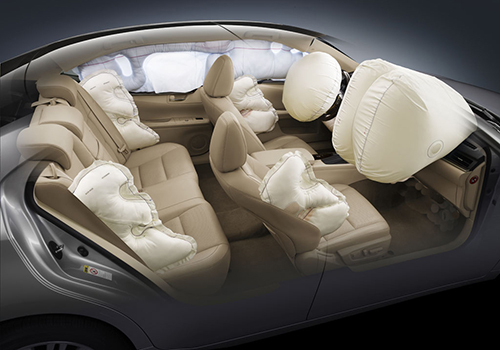 Airbags typically are made with a combination of tough but flexible polyester and nylon plastics that inflate from multiple locations in milliseconds and then quickly deflate. 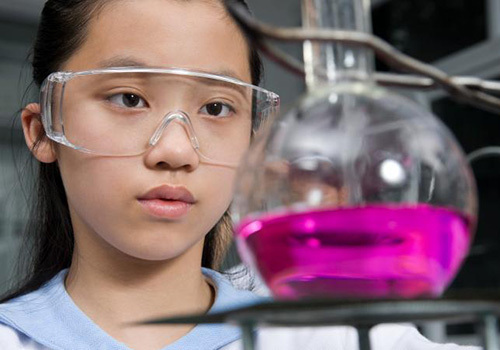 Innovations in plastics may lead to even more advanced life saving designs. 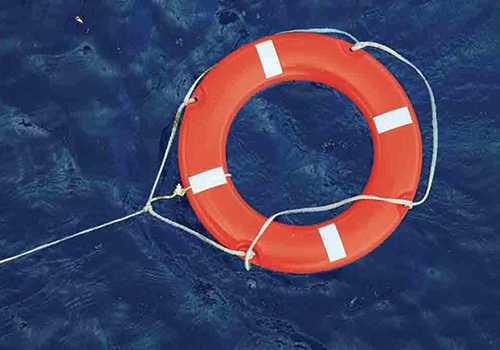 Technicians have experimented with various materials for life preservers for centuries, but getting the right combination of water resistance and buoyancy was always tricky. But around the 1970s, manufacturers began making life preservers with advanced, lightweight plastic foams that offer a high level of performance for hours of use in wet conditions. These plastics have made today’s life preservers a vital tool for our water rescue heroes. Not too long ago, our firefighters had to face the flames in gear that wasn’t exactly heat resistant. 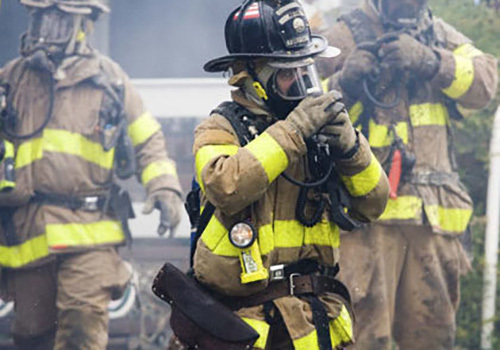 Fortunately, turnout gear (firefighters’ personal protective equipment) has advanced: for about half a century, manufacturers have taken advantage of flame resistant plastic fabrics and materials that can stand up to extreme temperatures while keeping our fire fighters insulated from extensive heat and water. Some of today’s turnout gear can withstand temperatures up to 1,200 degrees. 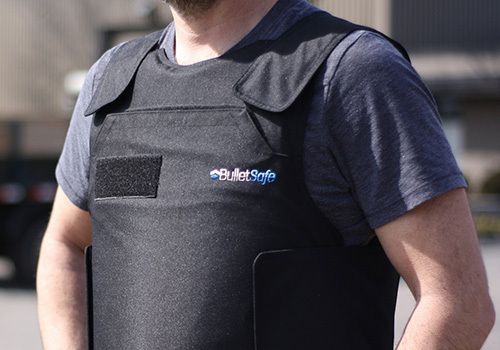 We have developed many forms of body protective gear over the centuries fortunately, today’s military and police don’t have to use medieval suits of armor. Since the mid 1970s, security forces have taken advantage of high performance plastic fabrics that are lightweight and comfortable and tough enough to slow or stop a bullet, helping save the lives of those who protect us. Factory workers have long faced a high risk of injury to their hands when working with heavy machinery, even with protective gloves made from leather and other materials. But in the 1980s, a new generation of high performance plastic fabrics offered advanced protective properties, such as heat and puncture resistance. 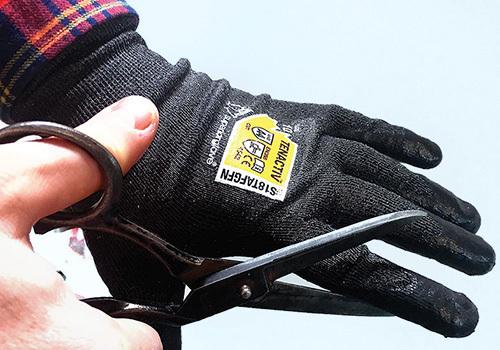 Safety gloves made with these high-tech plastics can prevent a number of burns, cuts, and abrasions, helping protect us on the job. While an “avalanche airbag” may not be familiar to everyone, it’s become an essential safety tool for many winter sports enthusiasts and those who would rescue them. Invented in the 1980s, the airbag consists of a backpack containing a large, durable plastic bag that can rapidly inflate in an avalanche. 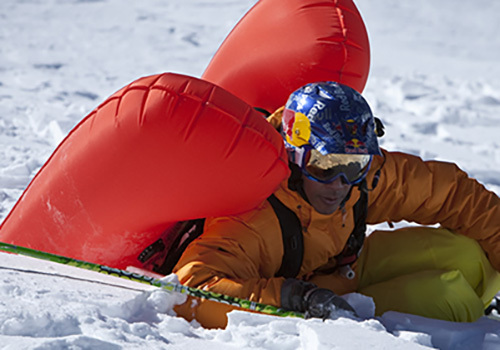 The airbag helps prevent avalanche victims from being buried in snow and makes them more visible to rescue personnel potentially saving lives. 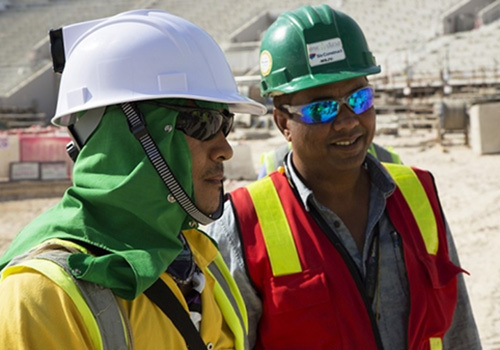 Working at a hazardous job site can require high quality protective eyewear. While safety goggle performance steadily improved throughout the 20th century, it wasn’t until the 1990s that eye safety took a giant leap forward. To meet new safety requirements, most goggle makers turned predominately to lightweight, shatter resistant polycarbonate plastics the same used in “bulletproof” glass to help protect our workers’ eyes while giving them a clear view under many challenging conditions. About a century ago, increased attention to workplace safety led to boots reinforced with protective materials, such as steel. 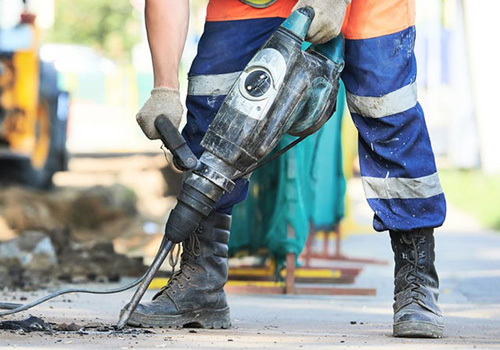 More recently, innovative new materials such as plastic composites have become materials of choice for protective work boots. These advanced materials are tough and strong yet lightweight, which helps keep our workers’ feet and toes safer and more comfortable.